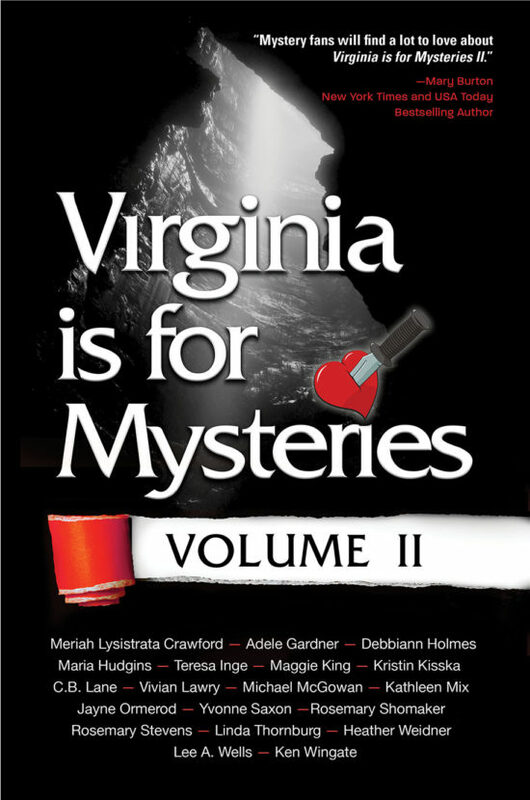 Yes, Virginia may be for lovers, but to nineteen authors Virginia is for Mysteries: Volume II. This anthology of nineteen short stories, set in and around the Commonwealth, features Virginia landmarks and locations such as Virginia Wine Country, the Poe Museum, Luray Caverns, Colonial Williamsburg, the Great Dismal Swamp, Nimrod Hall, Barter Theater, and Mill Mountain, to name a few. The stories transport readers across the diverse backdrop of the Old Dominion to a unique and deadly landscape, filled with killers, crooks, and criminals.